La Pirogue is a casual family restaurant that takes pride in using the finest, freshest ingredients available. Serving breakfast, lunch, and dinner, La Pirogue is known for its fresh and tasteful food. Subtlety and grace characterize this established restaurant, well known in the area for its attentive, unobtrusive service and impeccable cuisine. 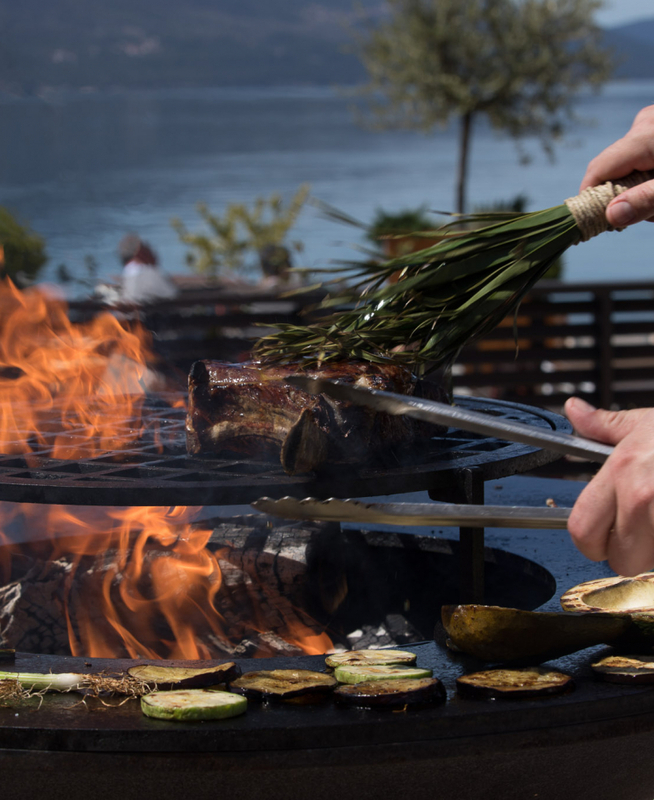 The menu focuses on fish and meat on the grill and the Mediterranean cuisine in Montenegro style. Just-caught seafood and veal in its variety of incarnations are impossibly tender and satisfying. What makes us different are always fresh groceries and honesty of our friendly staff. Our greatest challenge is to achieve perfection using simple combinations of flavors that accentuate the natural taste of local, fresh ingredients. "It is important that the ingredients are quality, fresh and simple, that with a few" subsequent interventions "and without excessive seasoning, they find themselves on the plate. 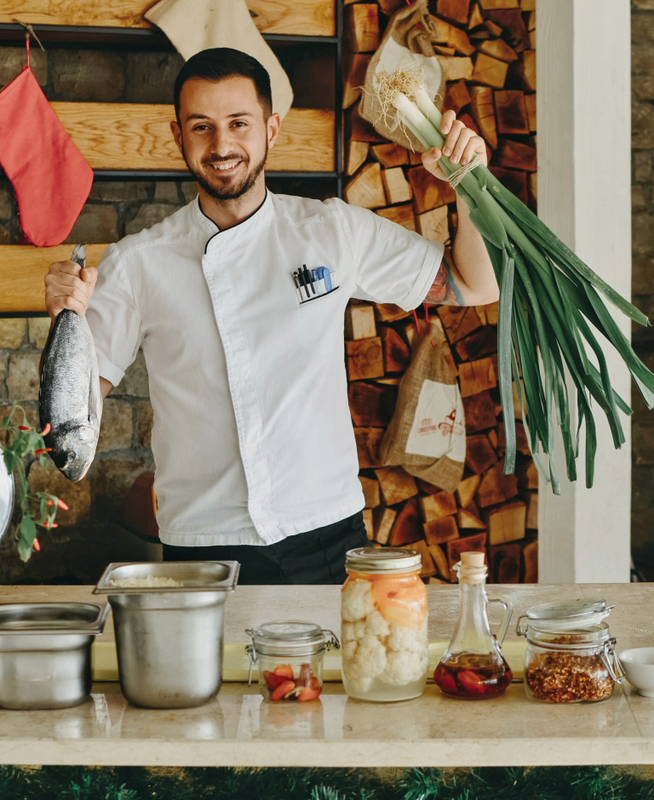 The role of a good cook is precisely to respect the quality of the primary ingredients and in the right way, preserving their essence, present them to the guest. "